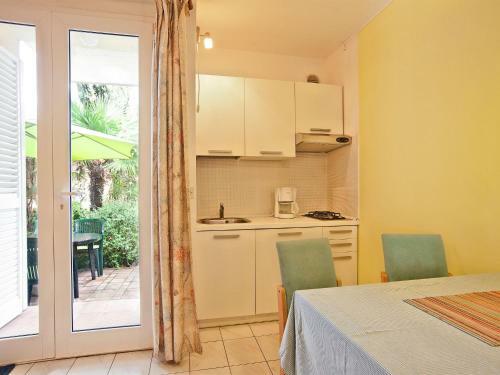 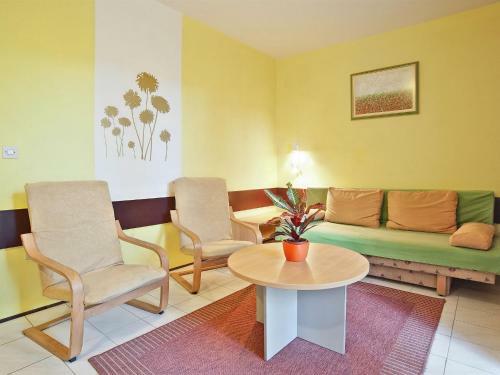 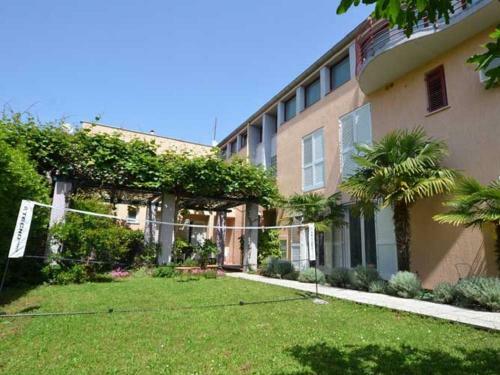 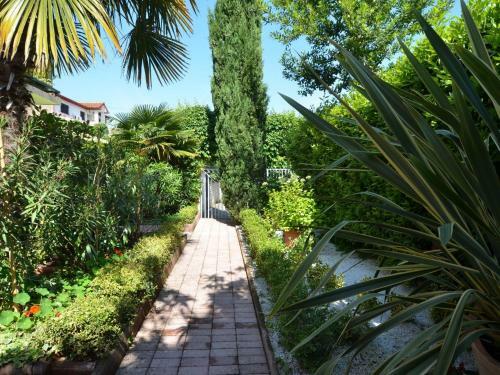 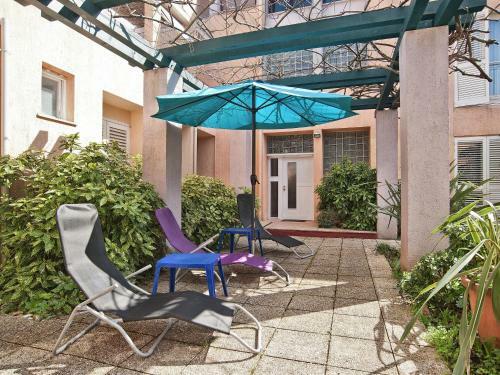 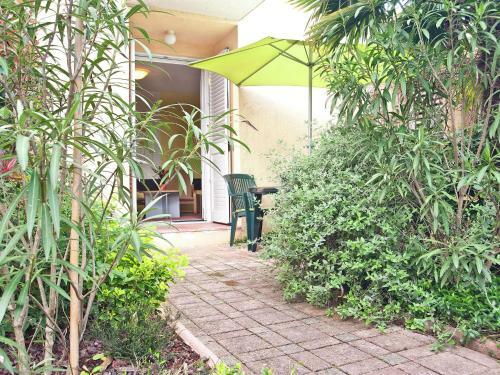 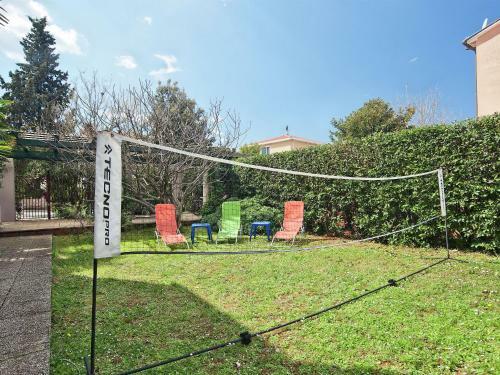 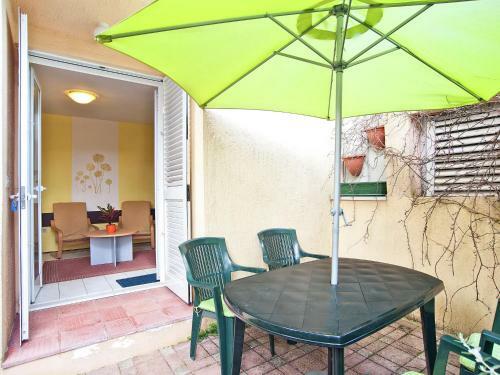 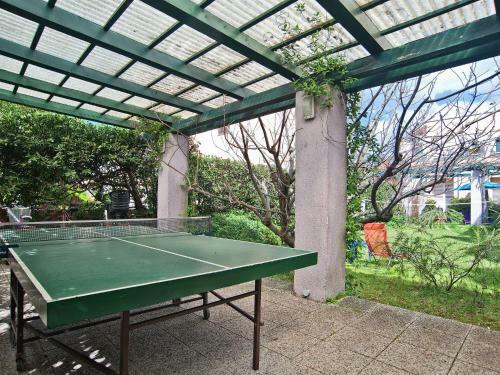 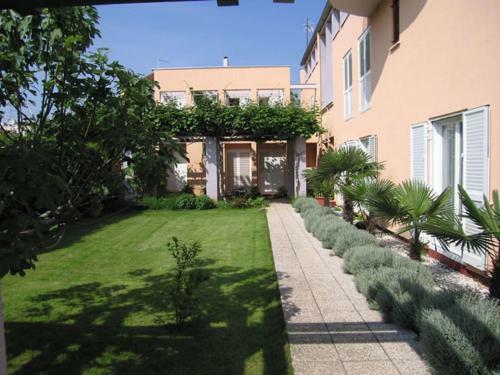 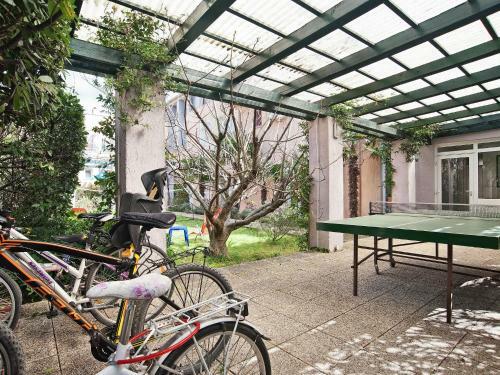 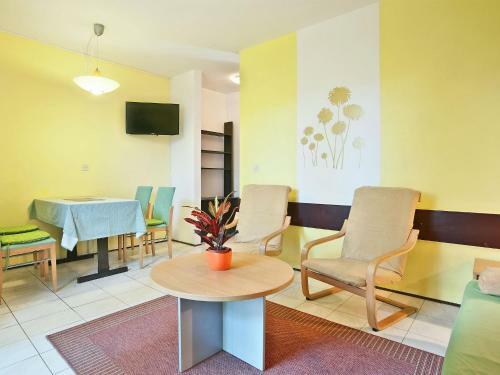 Set 800 metres from Punta Corrente Park in Rovinj, this apartment features a patio and a garden. 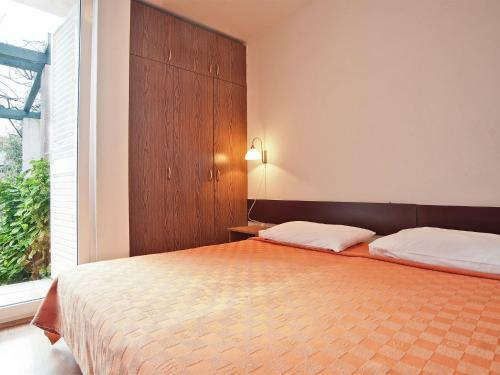 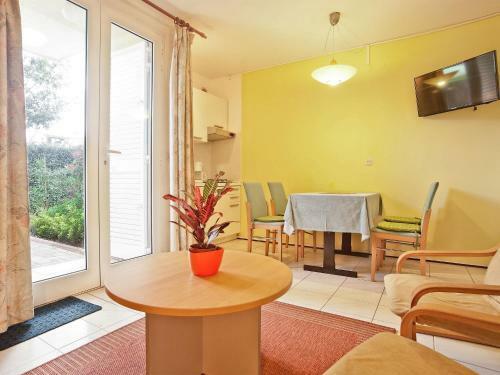 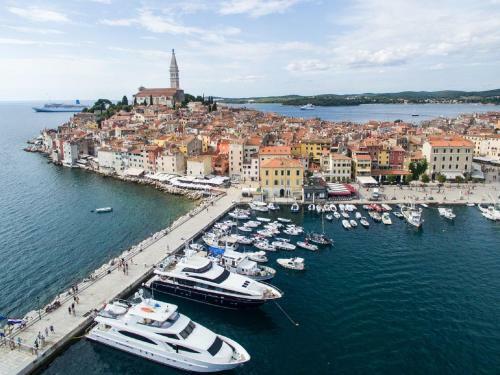 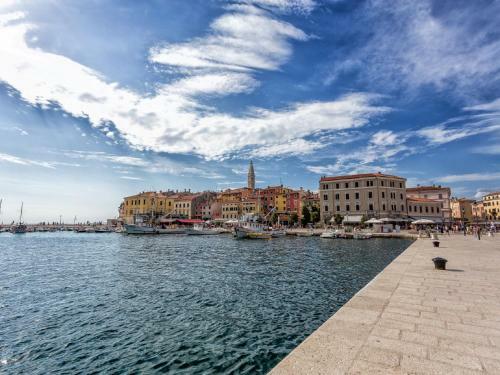 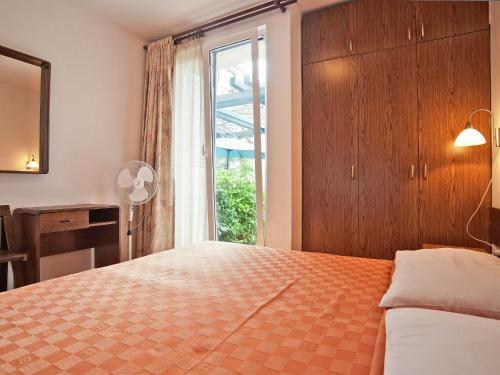 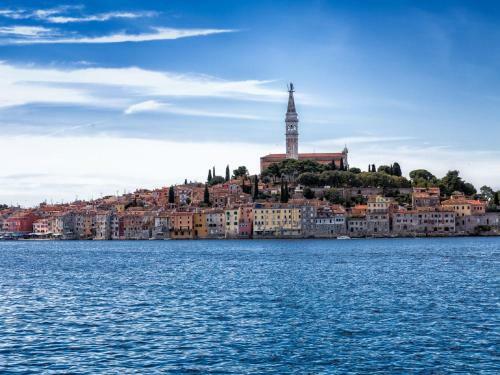 The apartment is 1.1 km from Rovinj Marina. 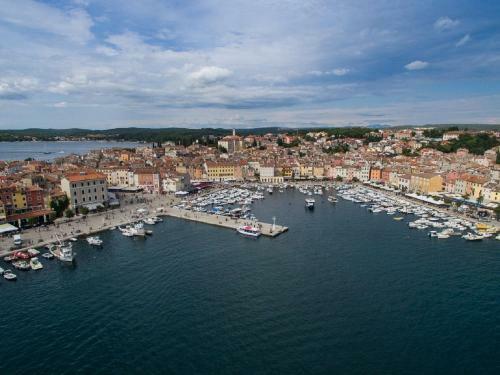 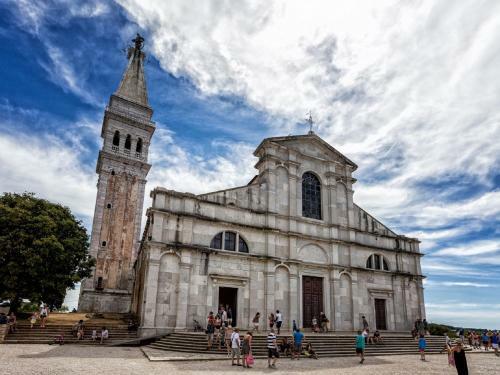 Carera Street in Rovinj is 1.5 km from Apartment Vladimir I, while Rovinj Heritage Museum is 1.6 km away. 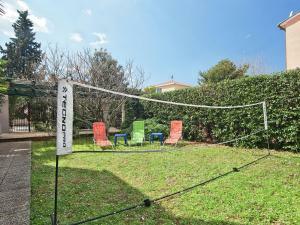 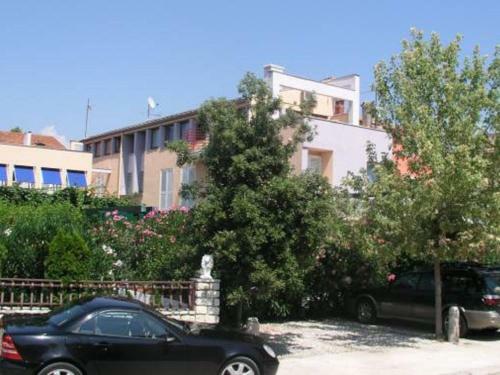 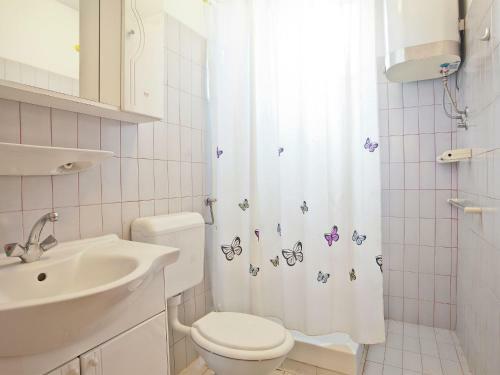 The nearest airport is Pula Airport, 29 km from the property.